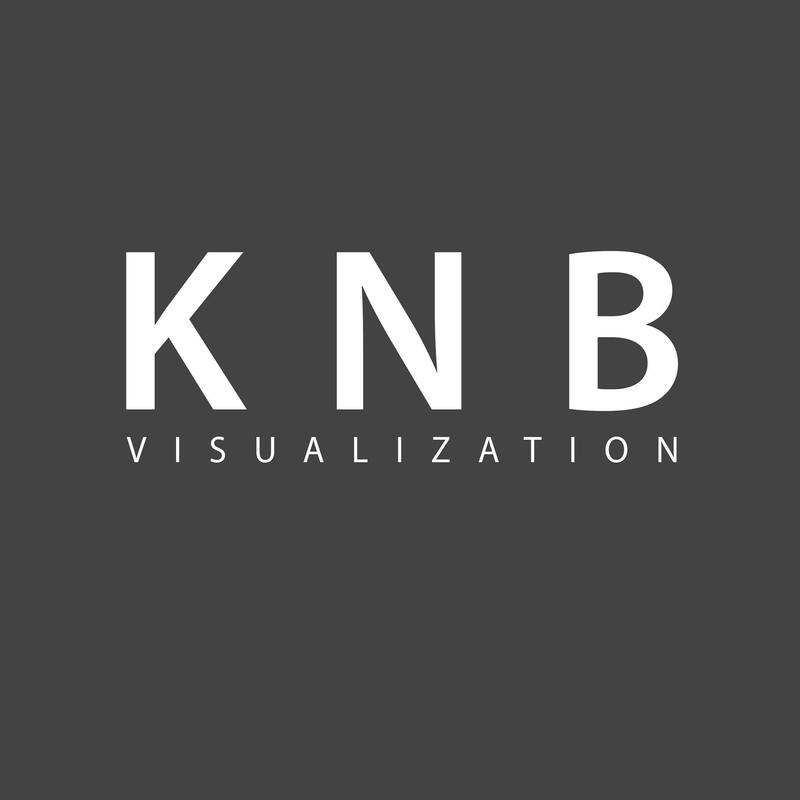 KNB Visualization a service-oriented architecture company, specializing in visualization and animation for residential and commercial projects. Being a professional team with many years of experiences in various projects all over the Europe, US, Australia and New Zealand,.. we pay particular attention to issue high quality of products combining aesthetic and practicality. We provide Interior, Exterior 3D renders, Virtual Reality to display your design as effective and eye catching as possible. Our target clients are architects, interior designers, entrepreneurs, real estate developers or private clients who need hi-end products in planning process, creativity, design and 3D visualization or animation for construction, selling or marketing for private houses, residences, resorts, real-estate projects,… With our international experiences, we can satisfy client’s highest demands by providing high quality of products with reasonable price to assist them to get more business. Fly-through Animation with or without real people.